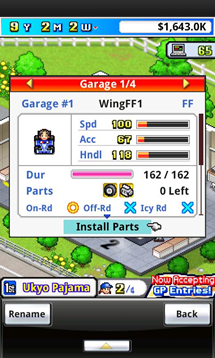 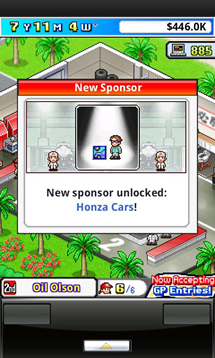 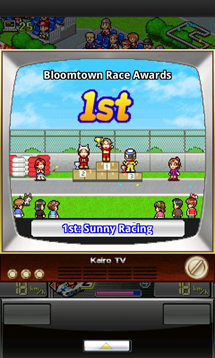 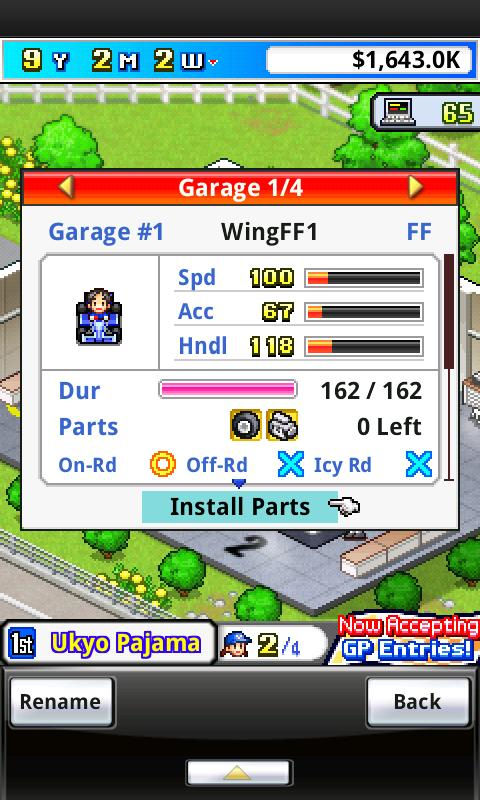 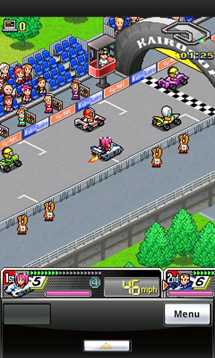 [Just Released] Kairosoft Gives The Green Flag To Grand Prix Story; Rev Up Those Engines! 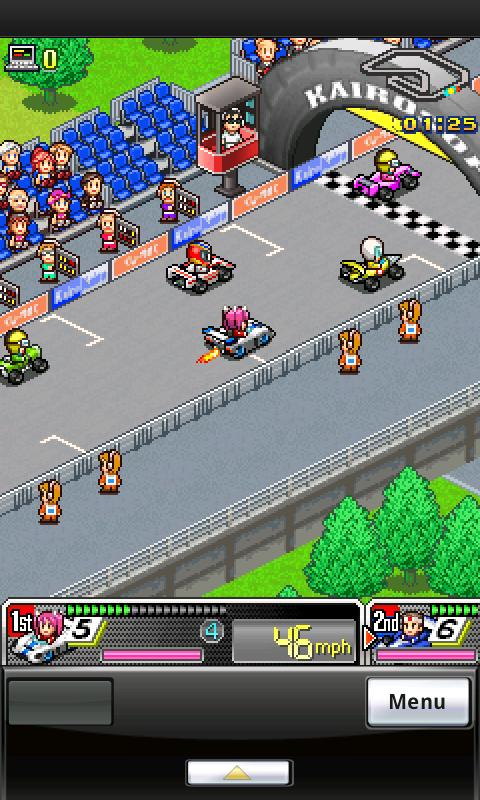 In a perfect addition to this lazy Hump Day, Japanese developer Kairosoft just dropped their newest entry into the Android simulation game genre, titled Grand Prix Story. 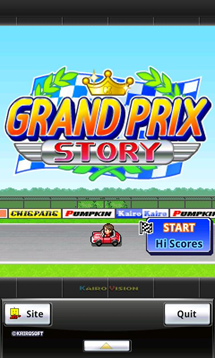 This marks the third entry into the "______ Story" series by the company, following their highly-successful Game Dev Story and the follow-up, Hot Springs Story. 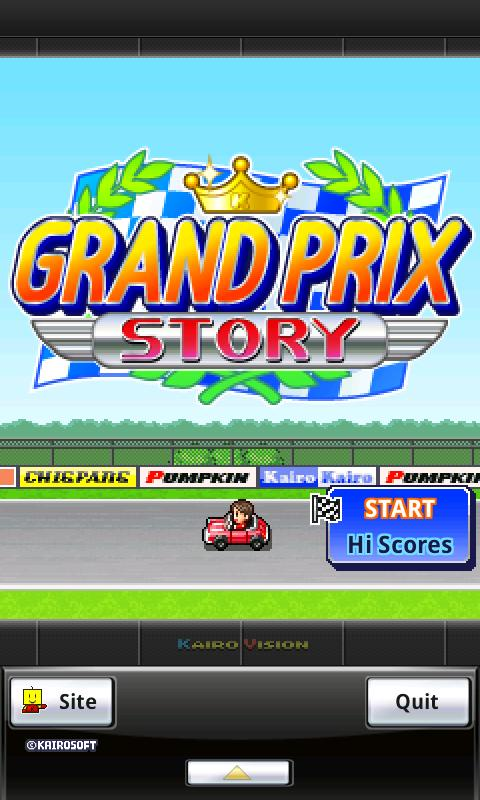 In Grand Prix, you take on the role of race team manager, developing and customizing cars, entering teams into races, and cultivating a stable of elite motorsport drivers. 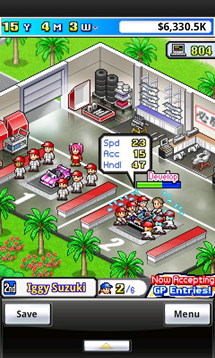 Kairosoft's always intrigued me with their titles because I love the "behind-the-scenes" aspects of running a certain business. 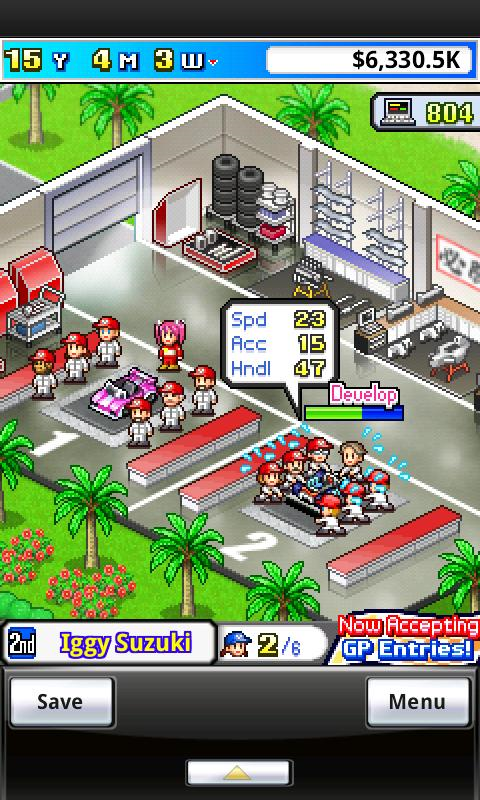 While Grand Prix probably won't be the most realistic racing management sim on the market, it will probably be one of the most addictive, given the company's track record. 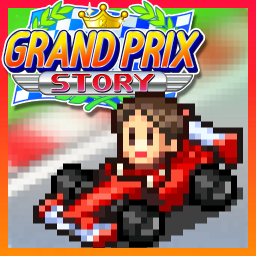 While the game doesn't seem to be included on Kairosoft's English web site, Grand Prix Story is available on the Android Market for ¥400 (about $4.86 CDN, or $5.00 USD). 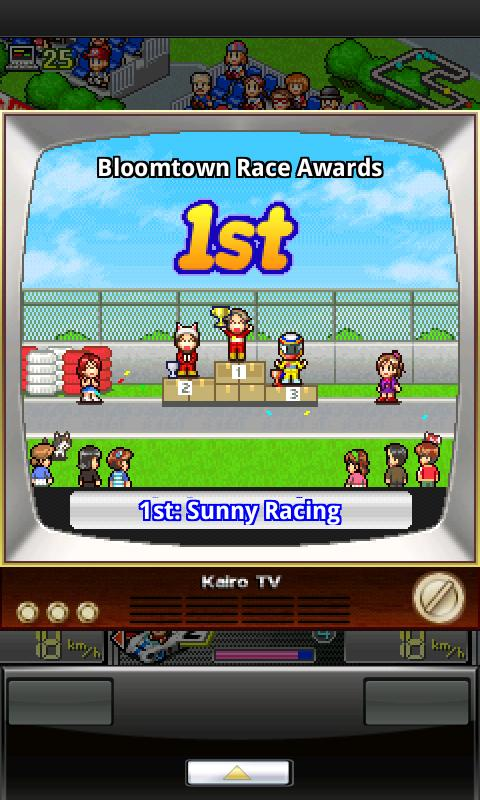 You can pick it up now!